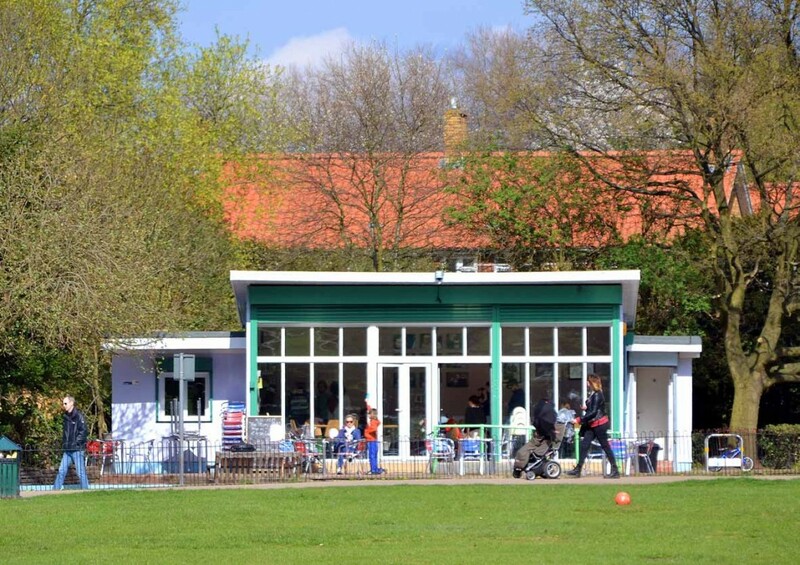 There are lots of interesting activities going on in the Cafe and the Pavilion both for children and adults. For more details about our Bears in The Park, Amelia Boo Stories, Creative Kids, Jeremy’s Music Sessions, Yoga etc. please choose the appropriate menu point under Events and Activities menu.